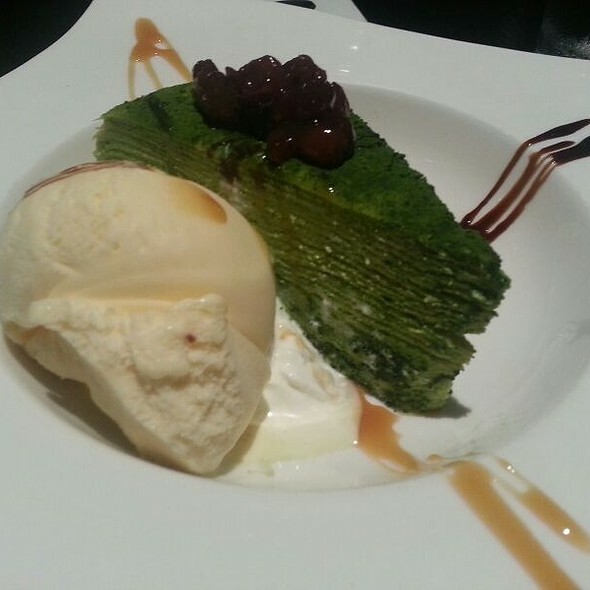 Sushi Yasaka would be happy to cater your next corporate affair. We serve high quality and tasty delicacies made with organic ingredients. To satisfy our customer’s taste buds, we look for the best raw ingredients tirelessly from local farmers. We serve various kinds of fish. They are all carefully chosen from the fish market each morning. 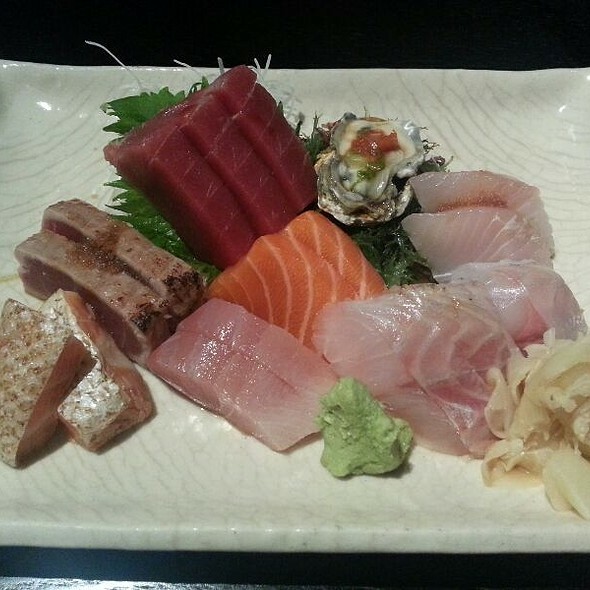 All fish are sliced in traditional style that preserves the original flavor and texture. Our executive chef overseen every dish. From choosing the rice and seaweed to the decoration of plate, each dish is the demonstration of our dedications to customers. We strive for the recognition as a customer-oriented restaurant through our delicious food, enthusiastic services and serenading environment. We are looking forward to serving you and hope you will have a wonderful dining experience with us. For bar seating, please refer to location. Bar seating is by telephone request only. Thank you. Food is really the best thing about this place, which is very cozy. Service can be improved, but I understand that it is always full of people. Prices have increased quite a bit over last couple of years. Service is so rushed as if they went to get you fed and done which also changes the ambiance to rushed. Sushi is still delicious! Host staff acts like they are doing you a favor letting you eat at their restaurant. We enjoyed our dinner very much. Our table was available on time, the service was prompt and the sushi was top notch. You could not ask for much better from a local neighborhood place, convenient to Lincoln Center. It was a good value as well! Definitely ready to go back on my next visit to NY. 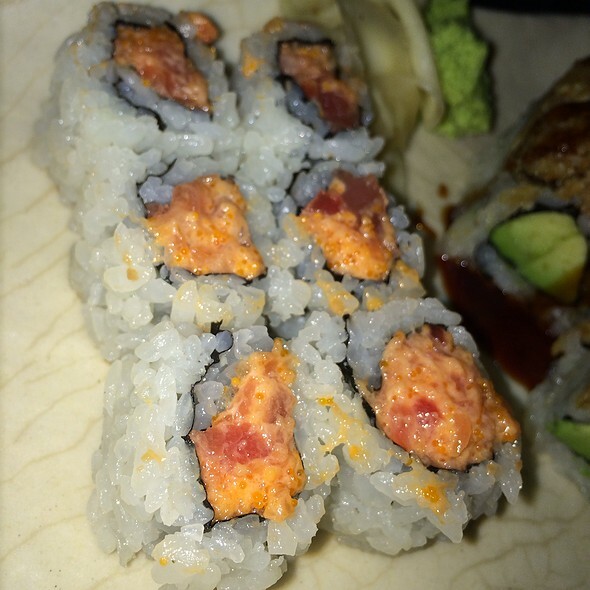 The sushi is outstanding and the value is great, also, but the noise level is off the charts. There probably isn’t much that can be done since the space is below ground with low ceilings. seated. The same thing happened last time. Apparently, they take too many reservations for a short period of time. It’s called overbooking! Food is good for the price, but their service has deteriorated since the restaurant opened. I ate there on the second day of the restaurant as I live across the street. It’s sad. Not sure if I want to recommend it to my friends anymore.. Always love going there and the food is reliably fresh. Need a reservation for dinner, even on a Wednesday evening packed and people keep arriving. They don’t rush their clients but there is a lot of coming and going so you know it is good. People of all ages go there. 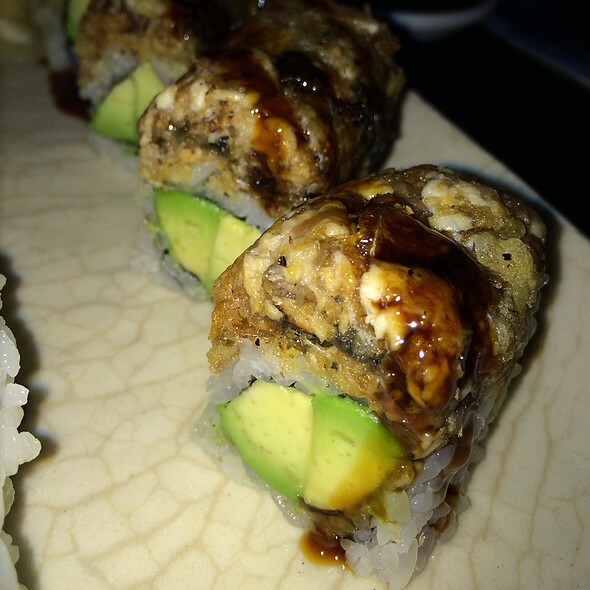 One of our favorites and only sushi we eat on Upper West Side! Fun experience; food is excellent as is sitting at the sushi bar! Very good energy at the restaurant and professional service! Consistently better than most sushi places on the UWS. I have been here a few times and the fish quality is excellent. 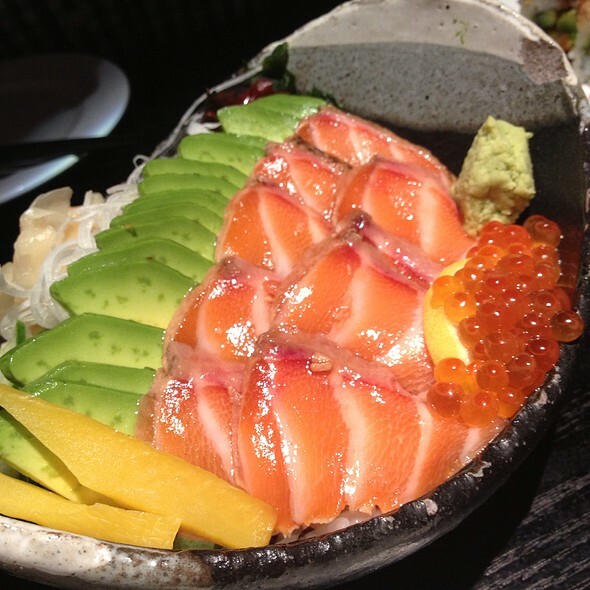 The Tuna Avocado is one of my favorites, just the right balance of savory and wasabi. Great value for food. Would def return again! Wish they were better with reservation times. Had to wait a bit even with a reservation. Food is great but portions are a little small so it ends up being a bit pricey! Recently remodeled for the better since it is more comfortable. 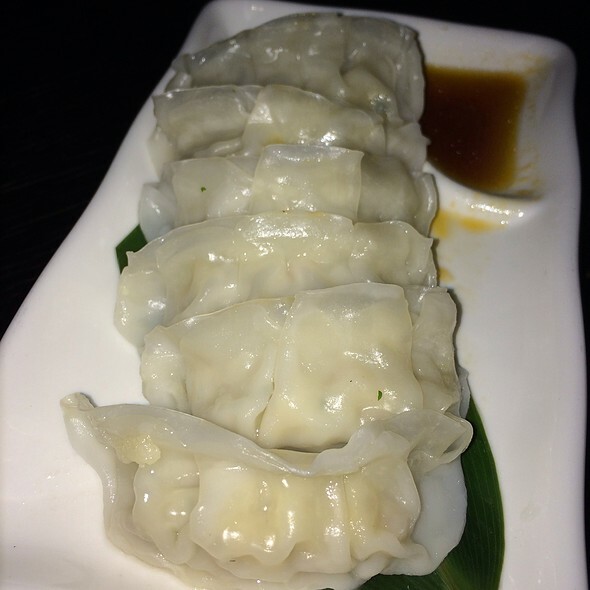 The food is uniformly good and a very good value. Mostly raw fish there are enough cooked items including Tempura that will make it a good place to eat for those eschewing raw products. At dinner a reservation is a must. Inattentive service but it's well worth if for the sushi. Best sushi I've had in the US (and I'm a frequent traveler to Japan). Also good value. 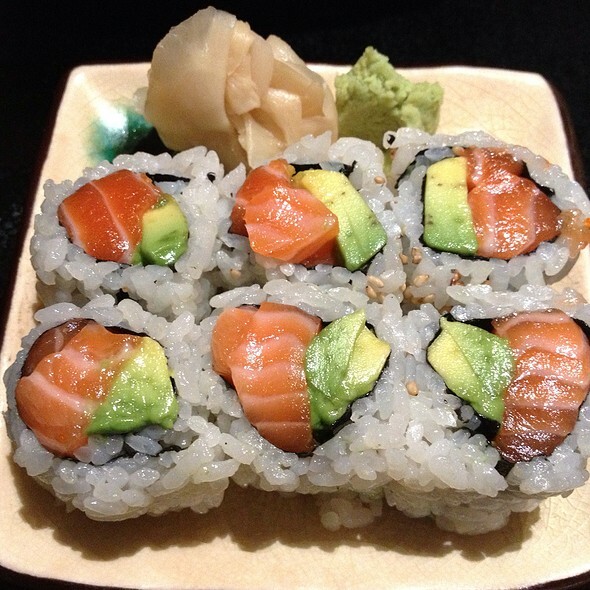 Amazing sushi. Try the bento box with miso cod - fabulous! So good I went twice in one week. Fish is great. I got the Omakase sushi set, and was pleasantly surprised how good the quality of fish was. Unfortunately they didn’t do a good job with the rice... it was too hard and doesn’t match up to the quality of the fish. Service was just ok. Probably one of the best valued sushi in Manhattan. Rushed to leave if at last seating. 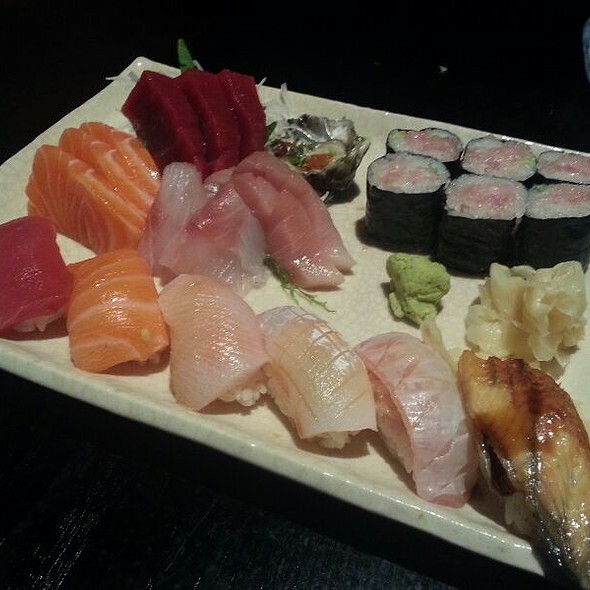 Delicious fresh sushi and other dishes, wonderfully prepared. Can’t say enough good things about the food, service and staff!!! Only issue is noise level....it is very noisy...great fresh food though! This was the perfect stop before heading to the beacon theater for a show! The food was fantastic and the service was great. We had several small plates and sushi paired with sake which all came out in a timely manner. I would dine here again and recommend to a friend. Prices have gone up 20% and the quality and quantity has gone down by 20% each. Not a good trend. Great, actually edible and delicious everyday sushi. Rested the mini omakase and was very pleased with the value. I hesitate to add to the all ready glowing reviews as it may influence the reader to go, making reservations/wait times increasingly more difficult......but it was great. We had a reservation for three and we had to wait about 10 minutes and then seats at the bar opened up so we opted for that position over waiting longer for a table. The bar worked great for us and we could see the 4 chefs working. Services was great, food super, and I even enjoyed the Moche dessert! Great quality of sushi - lunch menu price went up sadly. Better to go for dinner instead. The tempura was a bit off which is rare but everything else great. A perfect place for before a concert at Lincoln Center. Very enjoyable. Such a great neighborhood spot. The best fish for the lowest price. Really can't go wrong here. Always good. Probably best sushi in nyc excluding the very expensive. 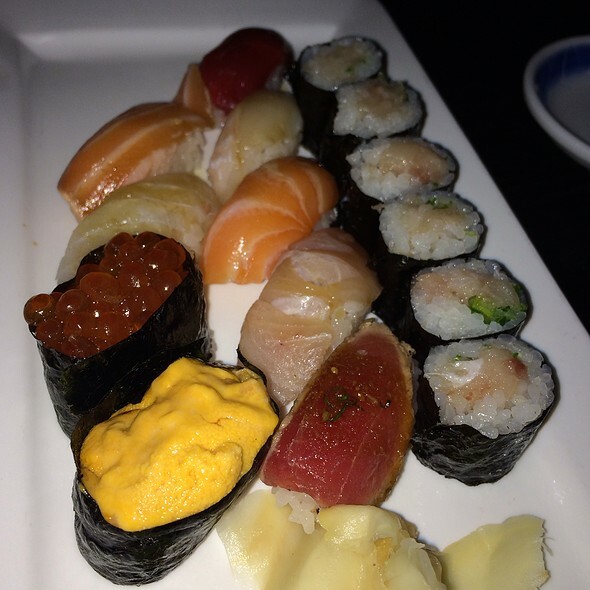 Some of the best sushi we have ever had! Loved it! Will definitely go back the next time we’re in the city.